Seoul [South Korea], February 18 (ANI): One of the pioneers in flexible displays, LG, believes it is too early to introduce smartphones that fold, even as other manufacturers are battling to be the first in the foldable smartphone race. Kwon Bong-seok, LG's president and head of the mobile communications (MC) division and home entertainment (HE) division, said during a press conference that the company is seeking a rebound in the business by focusing on phones using 5G. As for the foldable smartphones, Kwon said that the company has already introduced a rollable TV which is one step ahead of foldable technology. 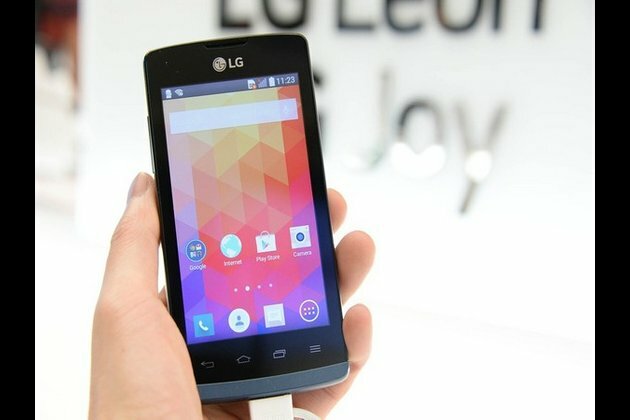 LG decided not to produce foldable smartphone as it plans to regain its market share by launching 5G smartphone.